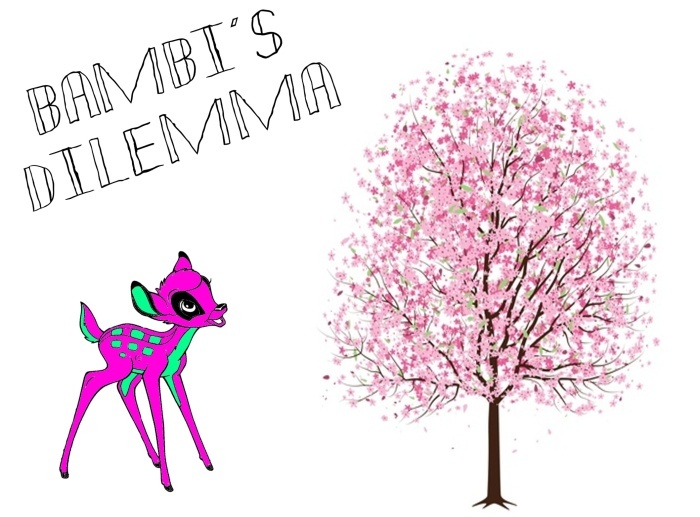 Bambi´s dilemma: We are the cool kids on the block! Actually I think we are more weird than cool :D but for us the weirdness is the coolest! !